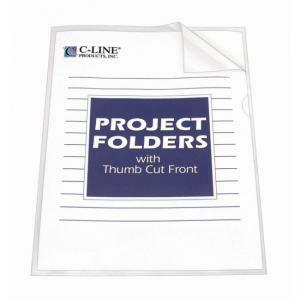 Tear-resistant polypropylene folders divide, organize and color-code work projects. 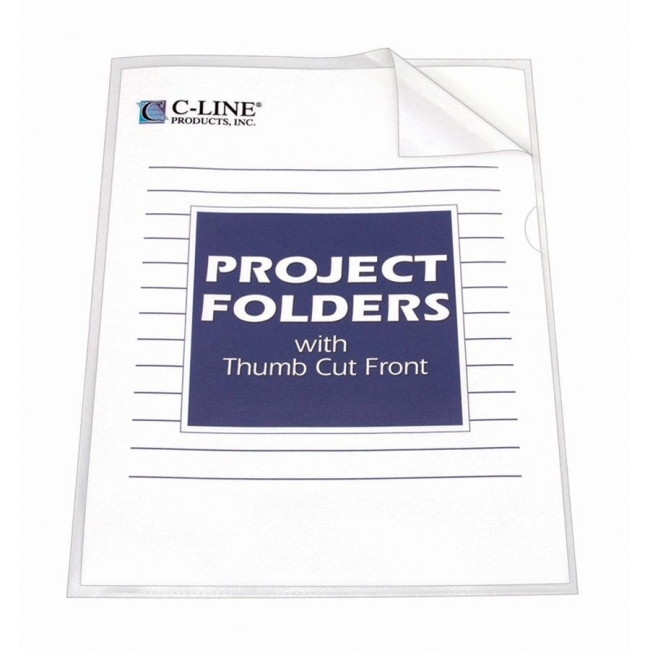 Each unit is sealed on two sides and features a thumb cut for easy loading and access. No photocopy transfer. Static-free.